1,000 lbs. to 2,000 lbs. 65 lbs. to 90 lbs. These bulls are all raised right here on the ranch in the Flint Hills in Oklahoma. They are not over fed. You can take them anywhere & they will work for you. You will have the best black baldies money can buy. Have several Herefords for sale also. 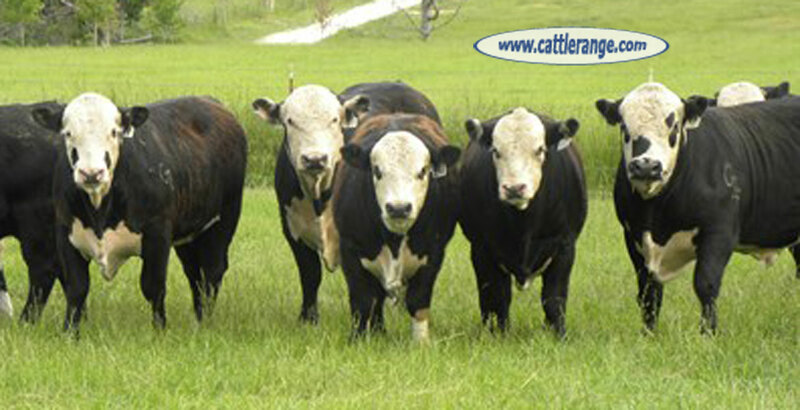 We have over 100 head Hereford and Black Herefords bulls. All our bulls are raised here at the ranch in the flint hills of Oklahoma on fescue and native grasses and rocks. You can take them any where and they will work for you. 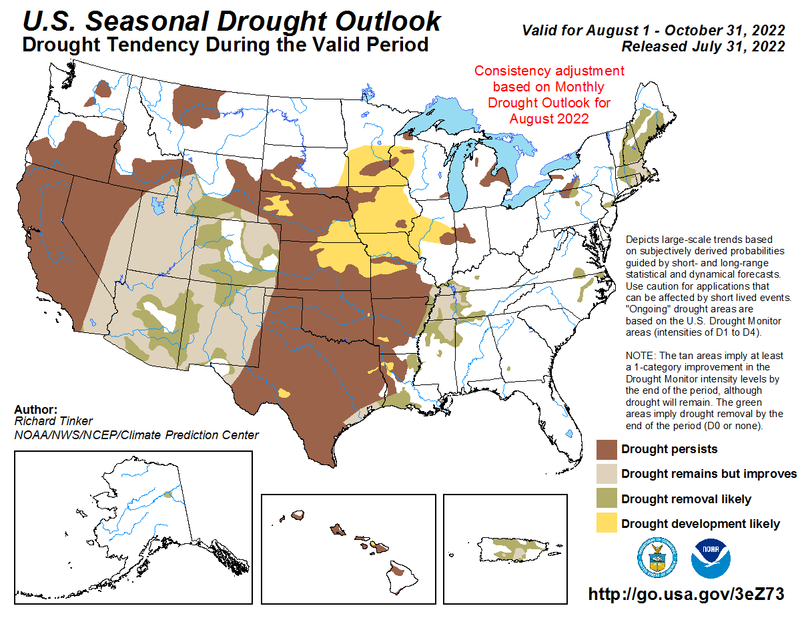 If you want more pounds and black baldie calves then here you go. 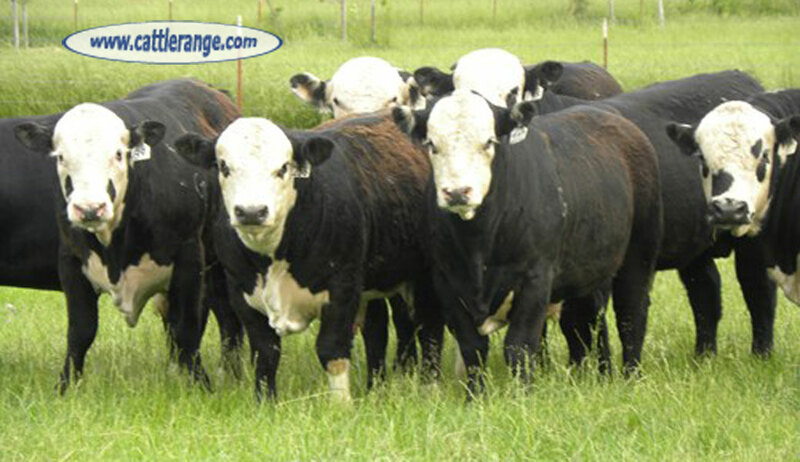 You can go to our website at groundzerofarms.com and see a few of the bulls we have. We have many more than what is on the site. 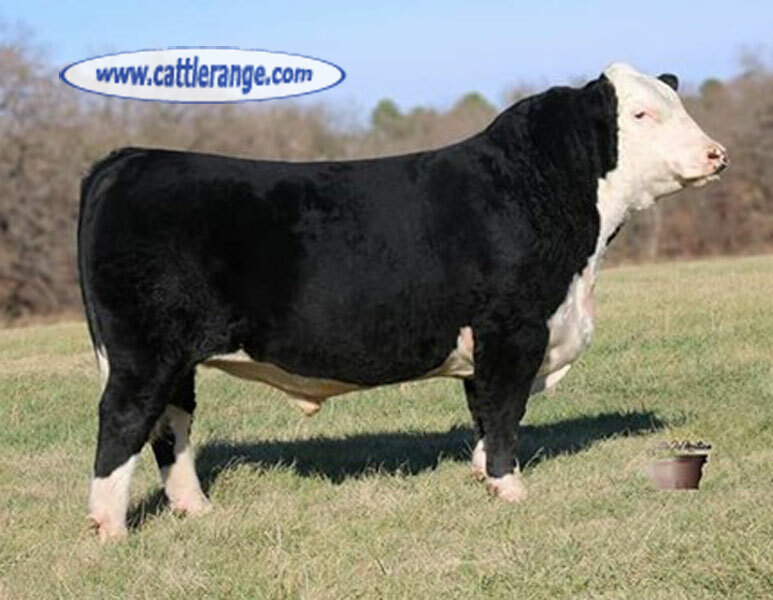 We use the newest and hottest genetics in the Hereford and Angus breed to create these bulls. Our Red Herefords are as good as you will fine any where in the county. 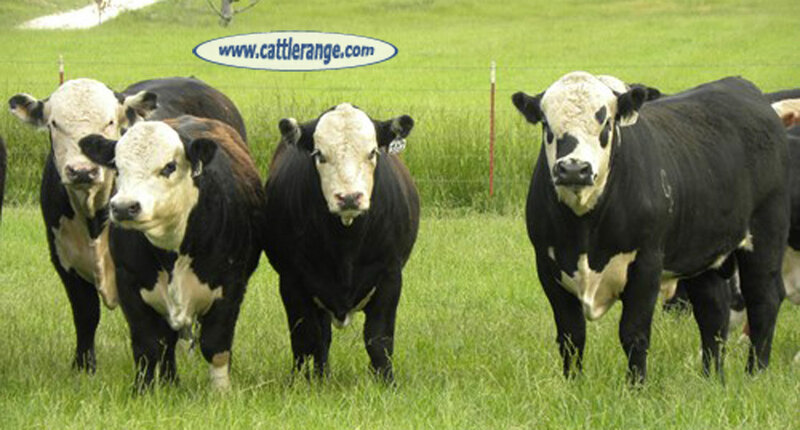 We also use the best genetics out there to make you the bull that is easy to get alone with and put more pounds on your next calve crop. Come see us any time. We love to show people around the ranch.